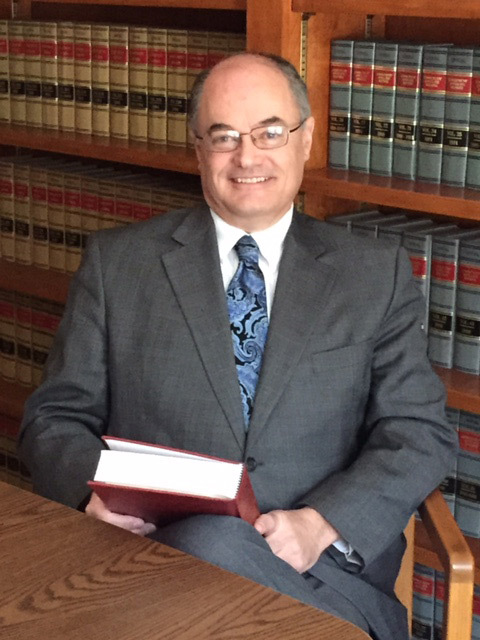 DAVID J. SCULLY has practiced law in Connecticut since his admission to the bar in 1985.1 He was a partner in the law firm of Kernan & Henry, LLP since 1996. In January 2010, James E. Kernan, David J. Scully, and .John K. McDonald formed Kernan, Scully & McDonald, LLP, Trial Attorneys. Mr. Scully's primary focus is on cases involving personal injury and Worker’s Compensation. He has litigated such cases in every Judicial District in Connecticut as well as the Federal and State Appellate Courts. He also has extensive experience and an active practice in Social Security Disability and Discrimination claims covering all districts in the State. Member of Connecticut Trial Lawyers Association, American Bar Association, Connecticut Bar Association and Waterbury Bar Association. He has served on the legislative committee of the Waterbury Bar Association. He has been selected by many attorneys to act as an arbitrator and mediator on many private civil personal injury cases. —	He has provided pro bono services to clients through the Connecticut Legal Aid Society for over 10 years.